1966 HERTZ SHELBY GT350H-FIRST RETAILED AT HI-PERFORMANCE MOTORS, INC. IN EL SEGUNDO, CALIFORNIA 04/18/66 . 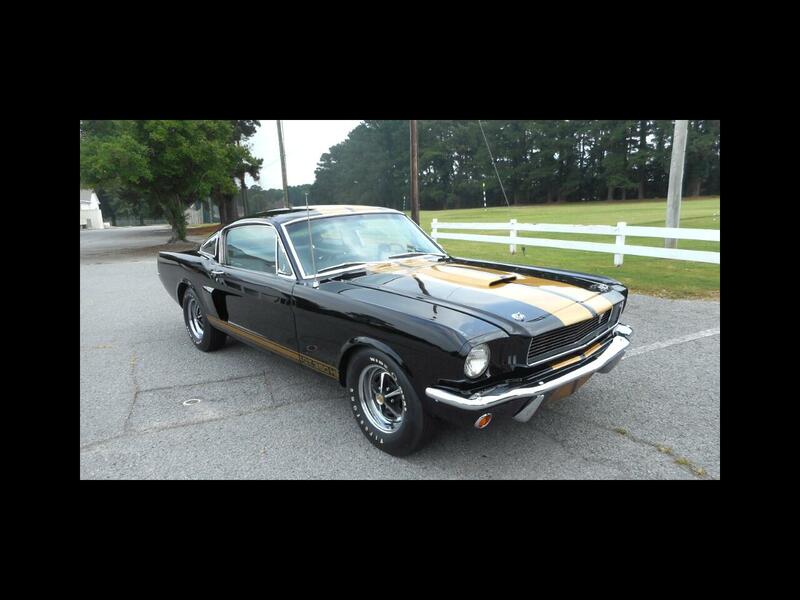 THEN SENT TO HERTZ IN LOS ANGELES, CA.. THEN SHIPPED TO BEVERLY HILL FORD., . THIS SHELBY RENT A RACER Has been restored and Is put back as it was when new . THE CARS ENGINE, TRANS AND GEARING ARE ALL CORRECT. THE CAR LOOKS LIKE NEW. . . Message: Thought you might be interested in this 1966 Ford Shelby GT350.